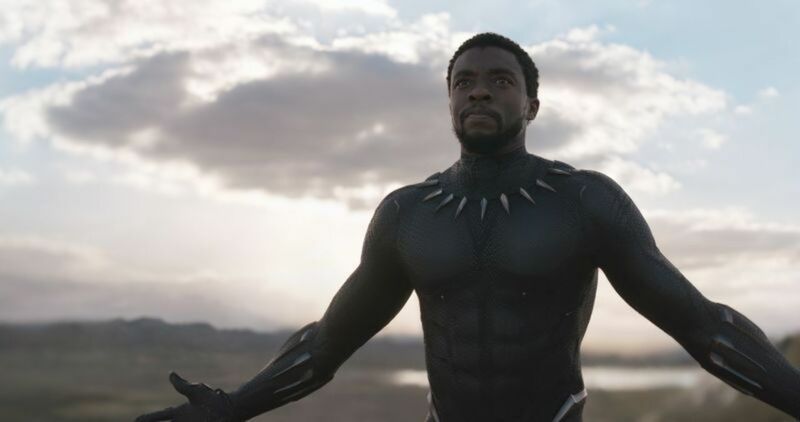 Get ready to fall in love with Wakanda – the fictional African nation of the Marvel Universe, a hidden technological utopia that serves as the backdrop for much of Black Panther. While not technically alive, it is perhaps the films single biggest star. Wakanda, as presented on screen, is a fully realized and lived-in world, with a sense of awe and wonder waiting around every corner. It is a place whose cultural significance is undeniable – expertly crafted and wonderfully depicted through every costume, character, and setting; a place that helps Black Panther look and feel completely fresh.